Kim Beach is a health and fitness app. This app provides the user with the choice of three different nutrition and training programs that are based on various goals. Each program includes a range of meal ideas with pictures; recipes; instructions and shopping lists. Weight and cardio programs with video tutorials are also provided. 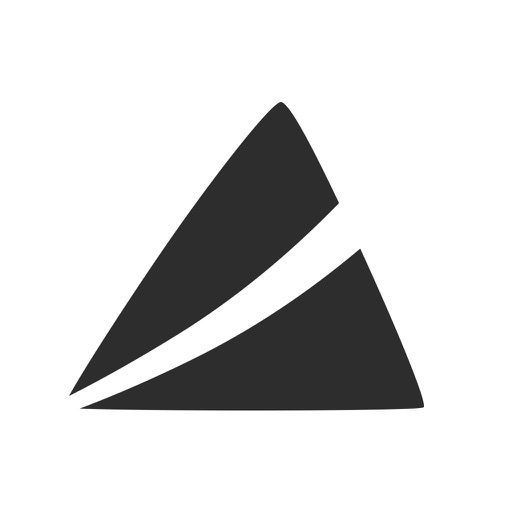 Users can track; record and share their progress through each stage. 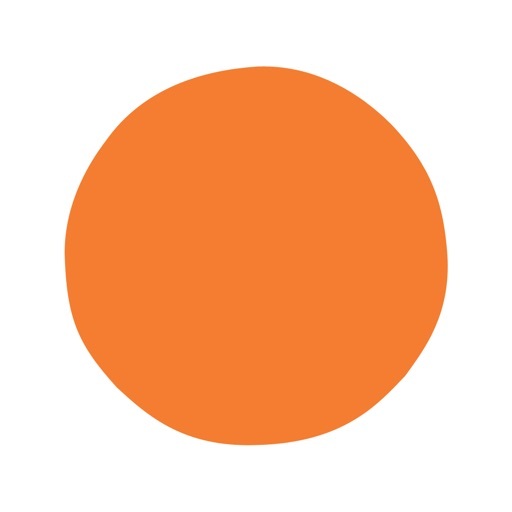 Headspace is a guided meditation and mindfulness app. The app provides hundreds of guided meditations; which focus on several different topics with a new topic every day. 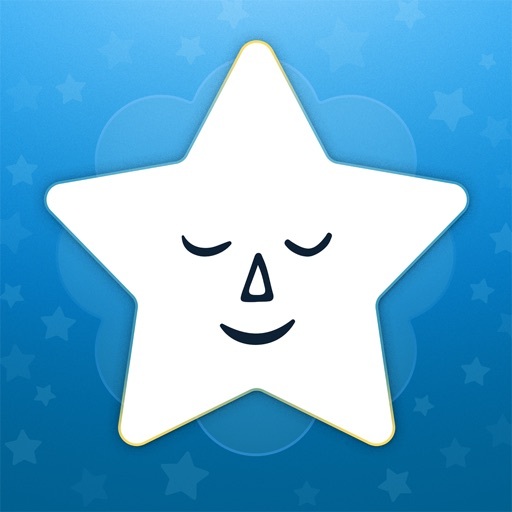 The app also features sleep sounds; tutorial animations; a meditation progress tracker; and exercises that are designed for children. MyFitnessPal is a health and fitness app. This app features a food tracking feature; where users can search a database; scan barcodes; import recipes or select menu items in order to track calories; fat; carbs and all other nutrients. Users can also create their own meals and track water consumption. Users can also create a goal; log their physical activity; and monitor their step count in the app. 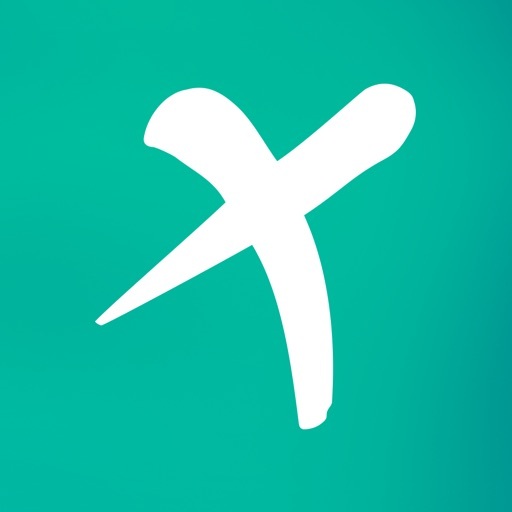 Workout Trainer is an exercise and fitness app that features a variety of workouts and training programs. Each exercise includes step-by-step audio; photo and video instructions. Users can also select different difficulty levels based on their fitness. Other features online one-to-one personal training; as well as heart rate feedback when you connect to a wearable heart rate monitor. 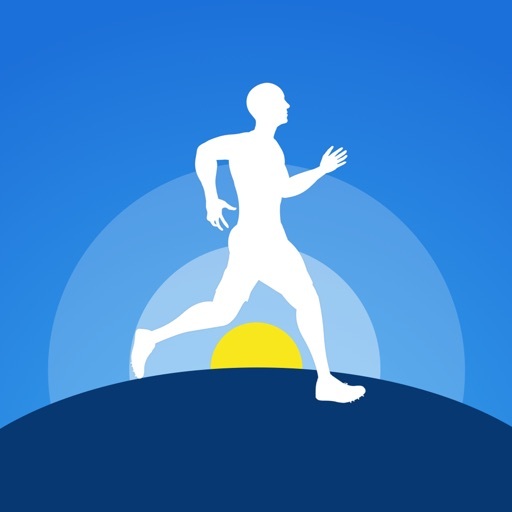 Map My Run is an activity tracking app designed for running. Users can choose from 600 sports and activities in order to track their movements. Activities are GPS-tracked with audio feedback for each session. Some of the statistics this app can track are pace; distance; duration and calories burned. 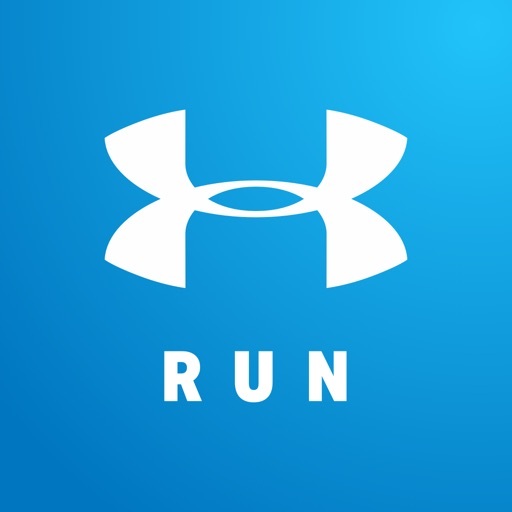 Users can also find nearby places to run using the app. Asana Rebel is a yoga and fitness app that provides access to more than 100 yoga and fitness workouts. Users can set their health and fitness goals and receive workout recommendations based on these goals. Alternatively; you can browse workouts based on duration; intensity; or different collections. Each workout comes with a video preview and tutorial for the user to follow. 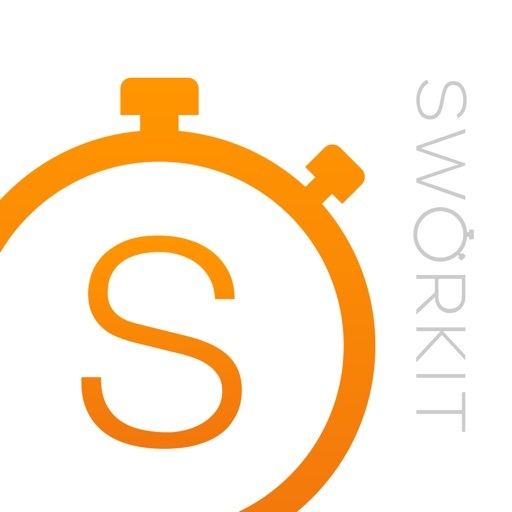 Sworkit is a health and fitness app. 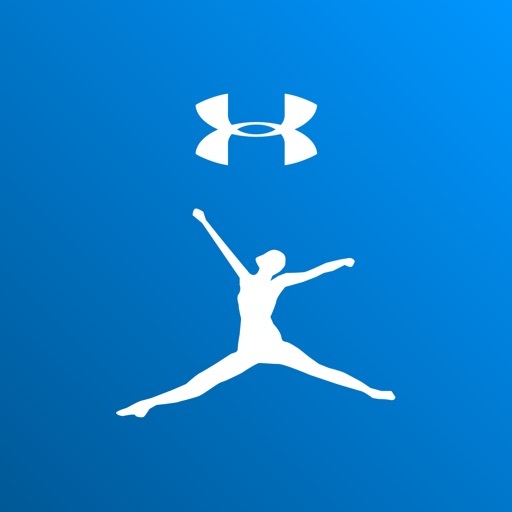 This app features guided workout plans that can be defined based on the user's goals. Users can also create custom exercises and workouts from the apps database of exercises. This app also features resources for health and wellness coaches; such as personal trainers or PE teachers. 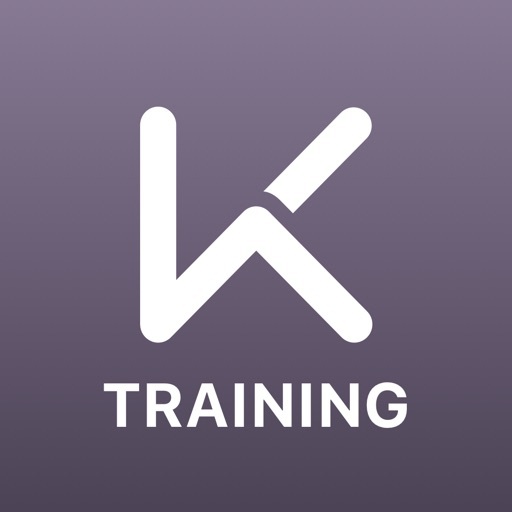 Keep - Home Workout Trainer is an exercise and fitness app. This app provides various workout routines for the user to try based on a database of exercises. Each exercise is accompanied by voice guidance; descriptions; animations and video guidance. Users also have the ability to set their routine and their goals in order to personalise their training plan. LiveFit is an exercise and fitness app. This app provides a workout plan for users; This plan includes a tracking feature; exercise tutorial videos; and nutrition and recipe videos. Other features include sample meals; food and shopping lists; weight loss tips; and supplementary videos. Big Man On Campus is a fitness app aimed at college and university students. 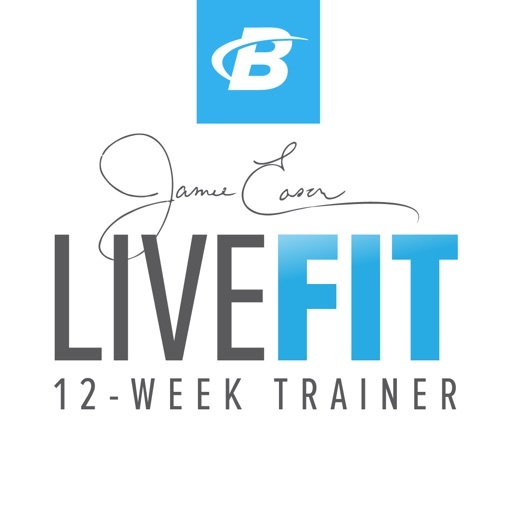 The app provides a 12-week workout program; time management and lifestyle videos; step-by-step exercise videos; and diet coaching with sample diet plans. 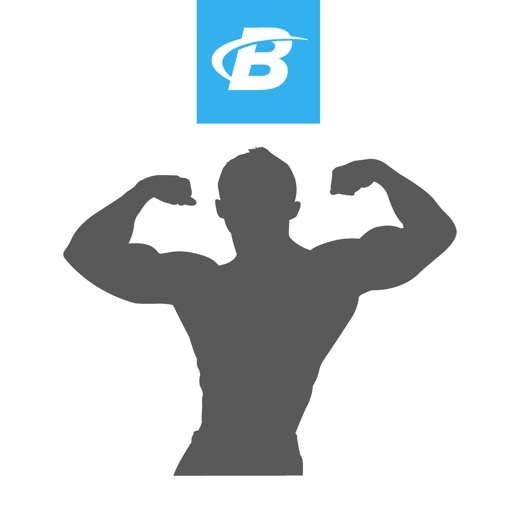 In app purchases are also available to unlock content from Bodybuilding.com All Access. 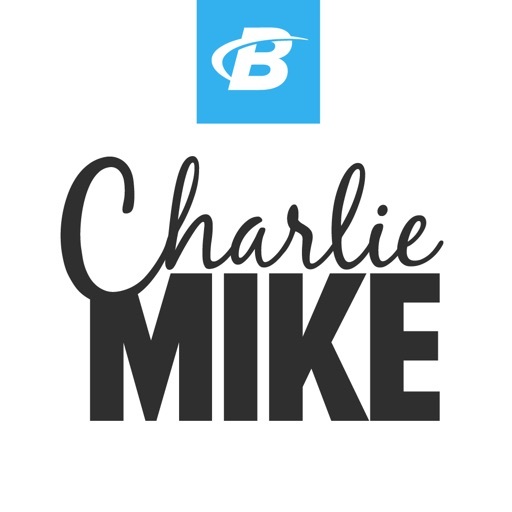 Charlie Mike is a fitness app that focuses on CrossFit; bodybuilding; powerlifting; and cardio. The app provides users with workout plans; exercise explainer videos; and other weekly video content. The app also features sample diet plans; diet advice; and exercise tips. Purchasing this app also provides access to Bodybuilding.com All Access; which features other workout apps and plans. Stop; Breathe & Think Kinds is a mindfulness and meditation app aimed at children. This app provides mindful games and activities that aim to assist users in a range of areas. The app also includes missions to complete; video animations; and stickers that reward progress in the app. 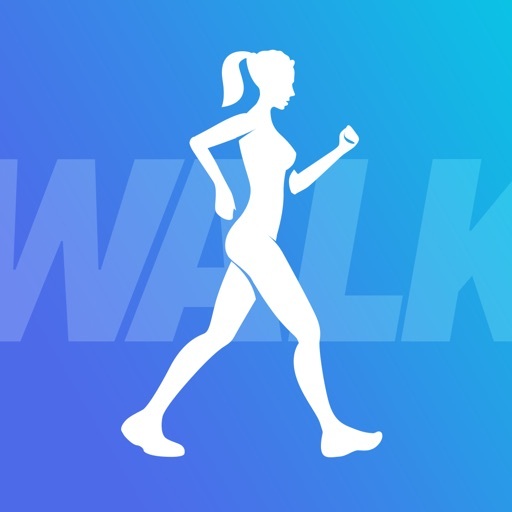 Outwalk is an activity tracking app that counts steps and measures the distances users have walked; ran or jogged. Users can view their daily; weekly; monthly; and yearly steps & distances. Other features include custom leader boards to compare with friends; as well as regional and global rankings. The app also includes unlockable badges; social media sharing; and weekly reports. 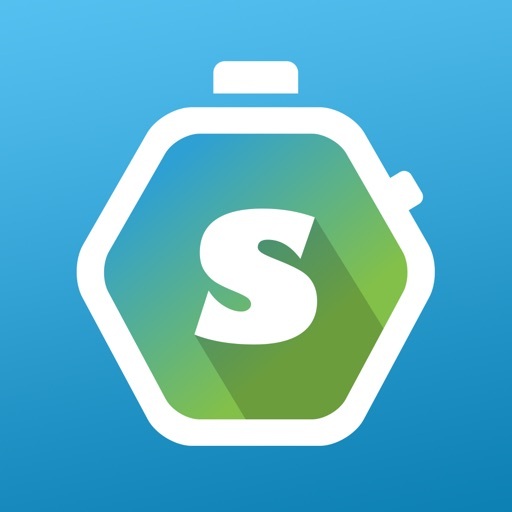 Move & Fit is an exercise and fitness app. Users input their level of fitness and the app provides a training plan based on this information. 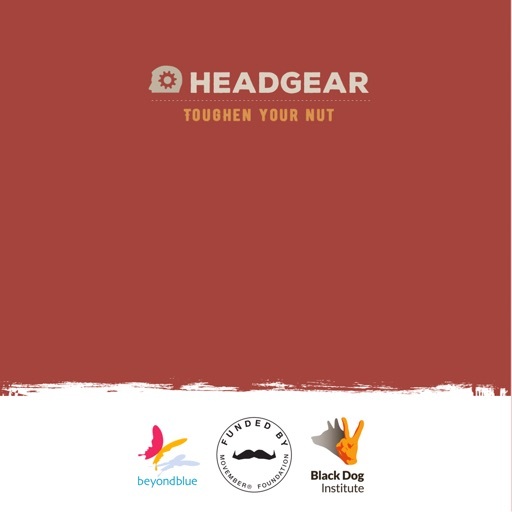 Other features include audio-codes during workouts; GPS tracking; post-training overviews; a progress tracker; a water tracking tool; and various tips on walking and healthy living.